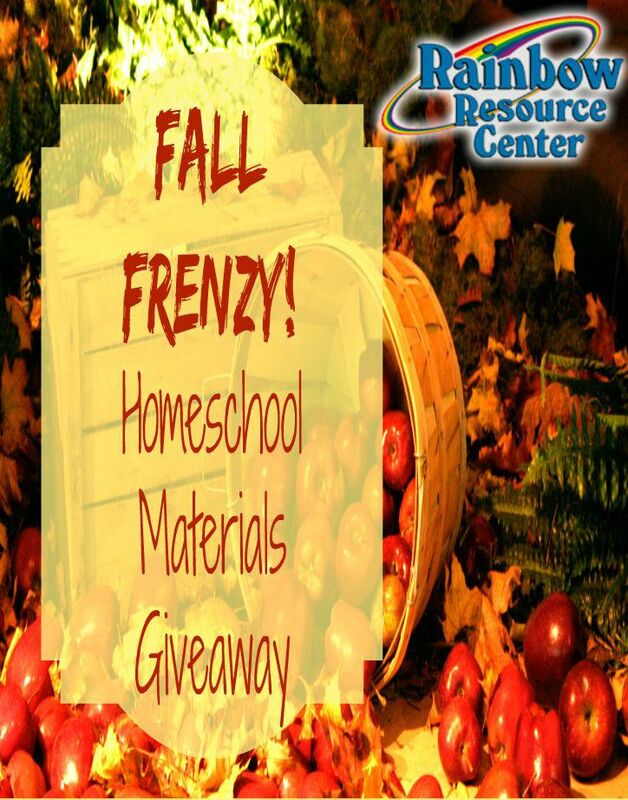 Welcome to Thrift Schooling's Fall Frenzy Homeschool Materials Giveaway sponsored by Rainbow Resource Center! Last week I launched our first giveaway of the frenzy. 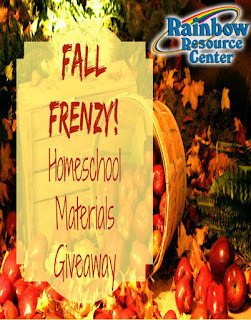 Now I would like to introduce you to a curriculum package worth approximately $50! So how is your current math curriculum working out for you? Have you ever entered into a year ready to conquer only to find out that one of your subjects just isn't working. Has that subject ever been math? There are so many different ways to teach math and not every child learns the same way. What works for one might not work for another. Some programs use rote memorization. Others use manipulatives for a more hands-on approach. Math Mammoth teaches using conceptual understanding. Basically, the student is taught one concept in full before moving on to the next. This method is very different than the one that I have been using. 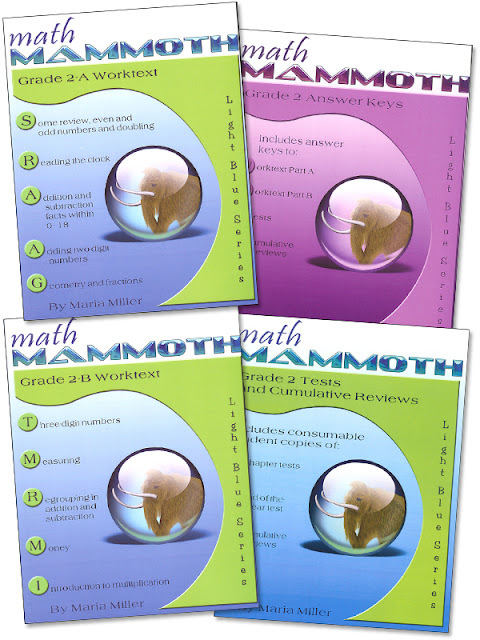 Math Mammoth focuses on just one concept and once the child masters it, they move on. Fortunately, my children are excellent math students. They are able to pick new concepts up quickly, even my kindergardener! My second grader flies right through his math work as well. Usually he finishes his math a month or two early each year because he enjoys it so much! 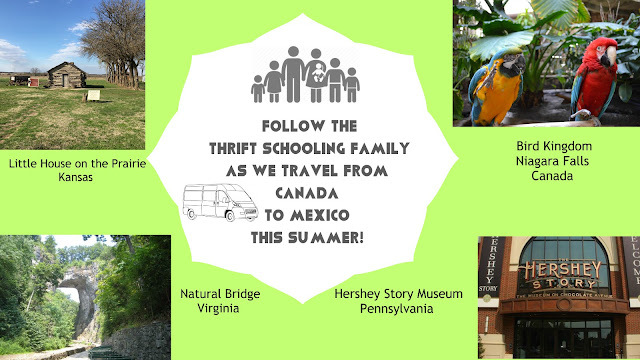 This past year, we schooled through the summer and he was always itching to do math, (yes, I'm serious!) We received the Math Mammoth Light Blue Series for him to work through. There were several qualities about this series that I was impressed with. For one, the student workbook is very self-explanatory. This is great for homes or private schools where the teacher is teaching more than one grade level at a time. The student can read for themselves the new concept and easily understand what they need to do. There also are teacher instructions in the book, if the parent or teacher needs to go into further explanation of a concept. I liked that each lesson was short and sweet. They weren't overwhelming long and my son didn't complain about the length. Even though the material was challenging for him, it wasn't stressful as math can be for some children. A new concept was taught and there were just enough problems expected for the student to complete for them to be able to understand it. If your child needs that extra affirmation that some kids need from achieving a goal then this series is for you! It provides kids with a sense of accomplishment in a mild and nonabrasive manner. If your child tends to thrive on variety rather than focusing on just one simple concept at a time, then this is not for you. These quality workbooks can be found at a discounted price on the Rainbow Resource Site! A big thank you to the Rainbow Resource Center for providing this Amazing Curriculum to one of our readers. Enter below to win! Winner receive the complete light blue series for the grade of your choice, (grades 1-5).